We are delighted to announce that RightsInfo’s work on making the European Convention on Human Rights accessible has won the Plain English Communicator Award 2015. The full list of awards, including the “Foot in Mouth” award to Donald Trump, is here. Since 1979, the Plain English Campaign has been campaigning against gobbledygook, jargon and misleading public information. We are delighted (and relieved) to discover that we are in fact in line for one of the altogether more positive awards – the much coveted ‘Plain English Communicator’ Award. Past winners include Mariella Frostrup, Gary Neville and, in 2014, Boris Johnson. 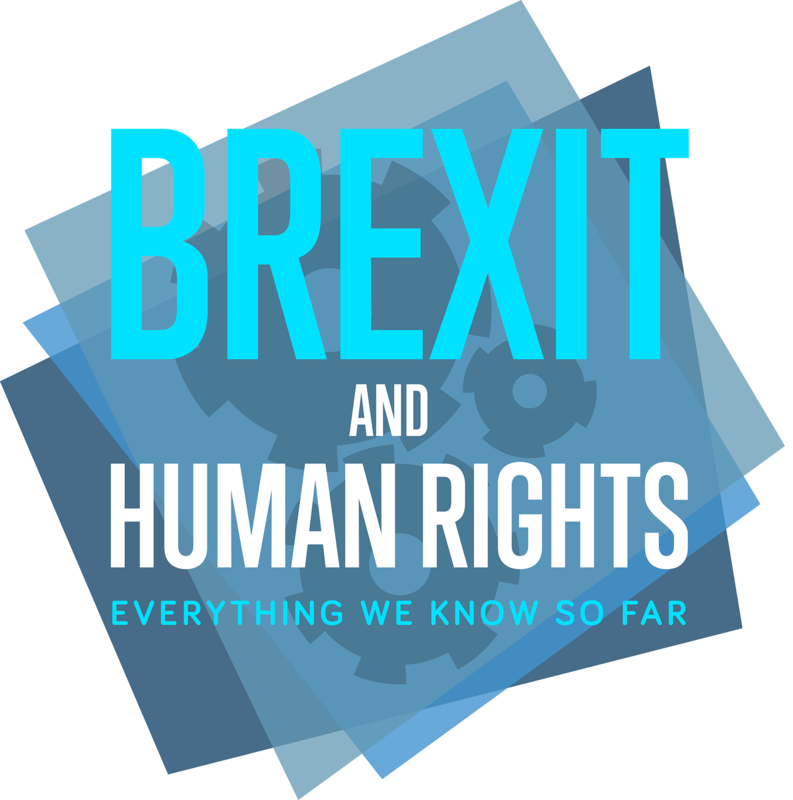 “Earlier this year RightsInfo provided an easy to read and understand version of The European Convention on Human Rights. It goes without saying that, in the current global climate, such a document could prove to be incredibly important. RightsInfo, founded by Adam Wagner, deserve great credit for their work. 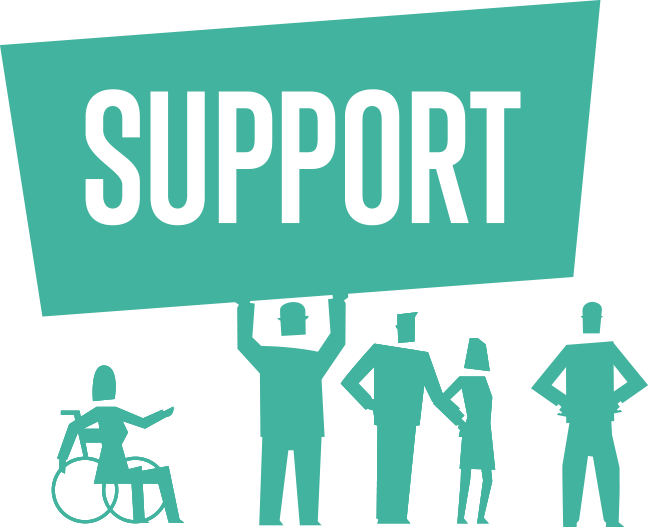 RightsInfo focusses on making human rights laws accessible to the public. We have trained our volunteers and staff on plain-English communication and work very hard to make our work as clear and accessible as possible. RightsInfo (www.rightsinfo.org) launched on 21 April 2015, founded by barrister Adam Wagner. It’s aim is to provide clear, accessible and beautiful human rights resource and information. RightsInfo has 19 fantastic volunteers that contribute content to the site, many of whom are students or junior lawyers. The project is part of Global Dialogue, a registered charity.